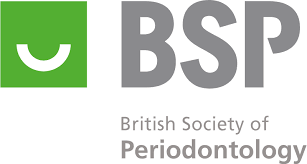 BPI Dental - Who Are We? 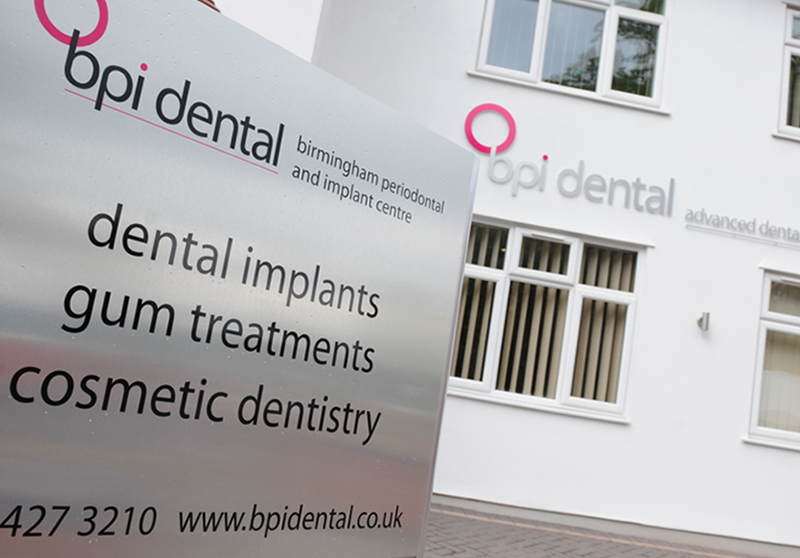 The Birmingham Periodontal & Implant Centre is celebrating over 20 years as a dedicated specialist referral practice. 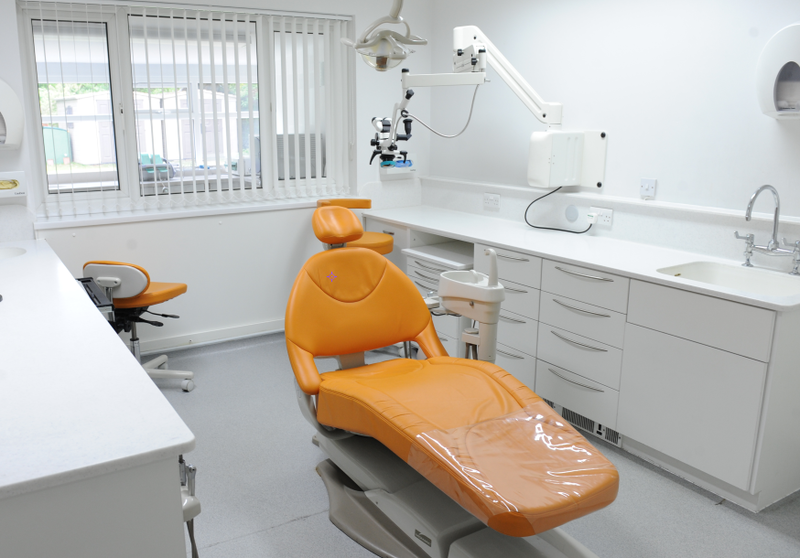 We have been open for specialist treatments since 1997, however there has been a dental practice at 115 Court Oak Road, for well over 60 years. Dr Boota S Ubhi took over the practice in 1997 after completing his postgraduate specialist studies. Since then the practice has seen major changes including having been renovated twice. The most recent renovation saw the addition of consulting rooms, a dedicated surgical suite and a postgraduate teaching room. 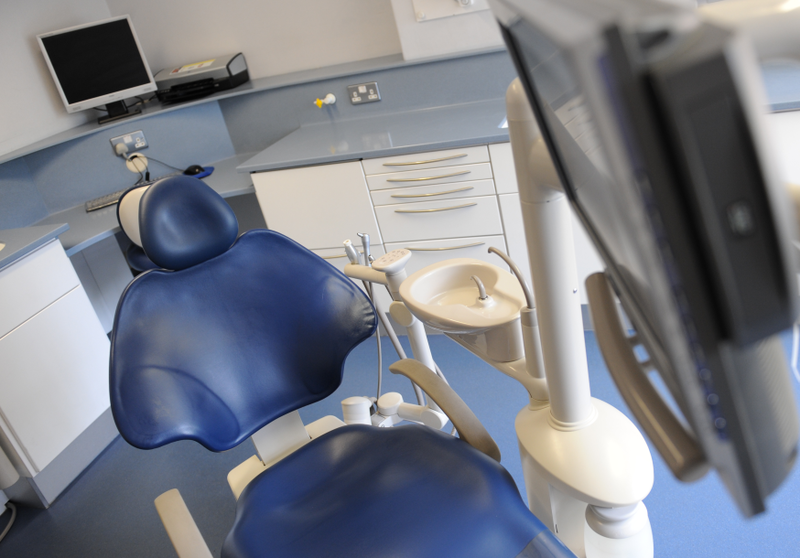 There are two dedicated decontamination rooms for sterilisation of dental instruments for patient safety. In addition, a purpose-built waiting room was also added to the building for patient comfort. A dental implant is an artificial tooth root placed where the missing tooth used to be. They are made of solid, sterile titanium which is inserted into the jaw to replace the roots of natural teeth. On the top of these implants can be placed fixed crown or bridgework or even a removable denture. The principles of cosmetic dentistry are to create a natural, long lasting smile which is in harmony with your oral and facial features. We have over 40 years of combined experience in the field of cosmetic and restorative dentistry, with different specialists we are able to provide comprehensive long lasting care. Periodontal disease (or gum disease) is an infection of the underlying support structures of the teeth caused by bacteria in the mouth. The infections destroy the foundation, the gum and bone around your teeth, causing your teeth to loosen and fall out. Endodontics deals with diseases of the dental pulp and its supporting structures. Endodontic treatment is an ideal way to preserve a tooth in function particularly as prosthetic replacement can be both demanding and costly. Celebrating 15 years as a dedicated referral practice. Thousands of patients each year have enjoyed the health benefits of being liberated from periodontal disease. Advanced surgical techniques have ensured our 98% success rate, with over 3000 implants changing peoples lives. Comfortable, state of the art clinic with the latest technology and certified procedures. CT Scanning facilities ensure exact implant placement and brilliant aesthetics that restore confident smiles. 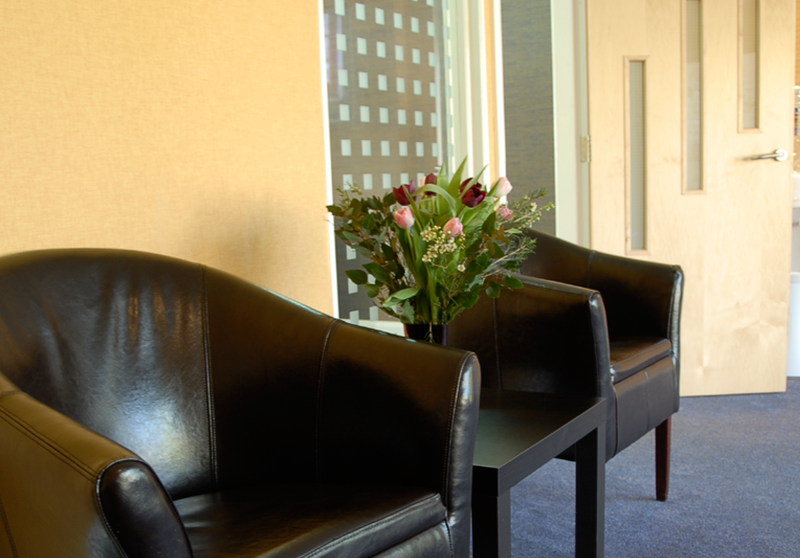 Leading GDC registered specialists who’s primary focus is to deliver outstanding clinical results. 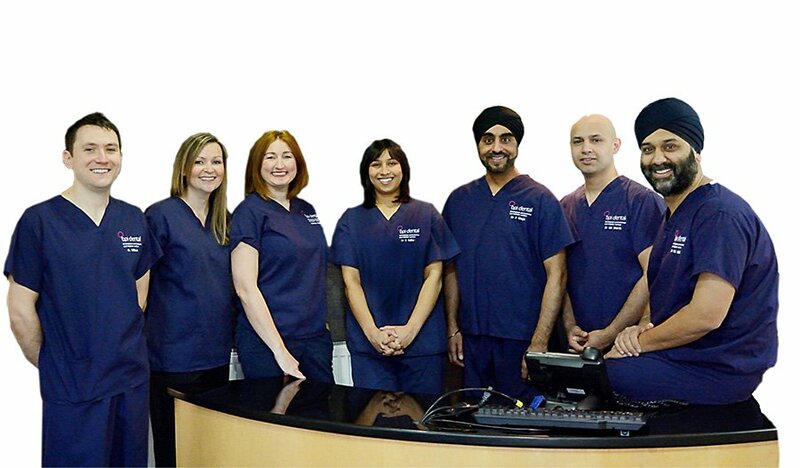 Our excellent reputation is well known, over 700 general dentists entrust their patients to us. Patient comfort is an integral part of our treatment philosophy, sedation offers nervous patients pain free dentistry while they sleep. 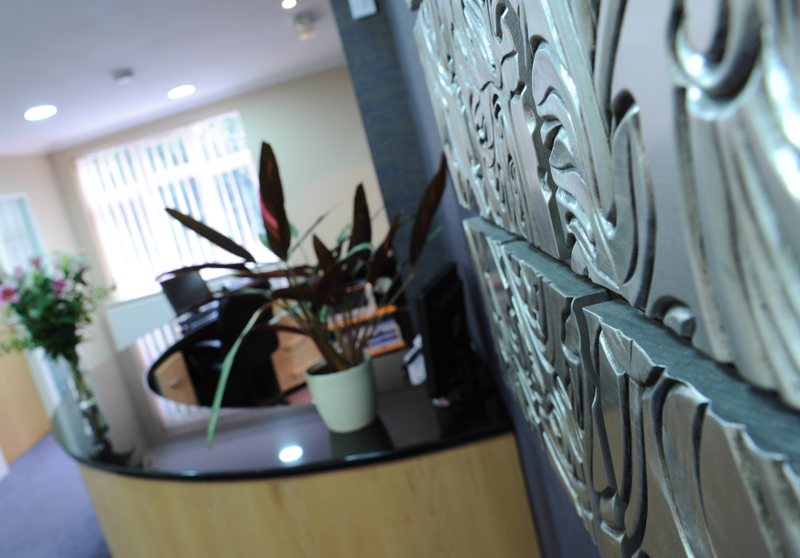 Friendly staff establish a relaxed environment where patients feel secure and informed throughout their treatment.